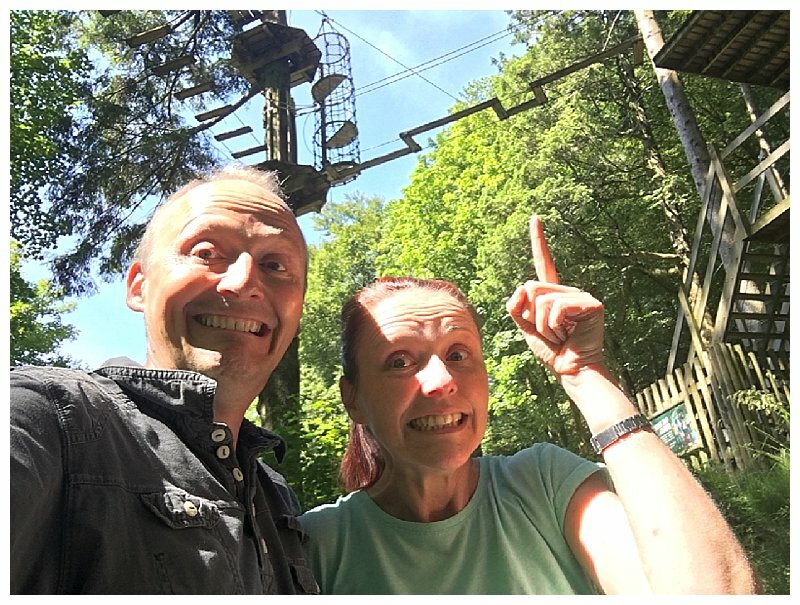 Despite having a dislike of heights, I have been wanting to try a Go Ape Adventure for so long and finally got the chance to have an awesome time. 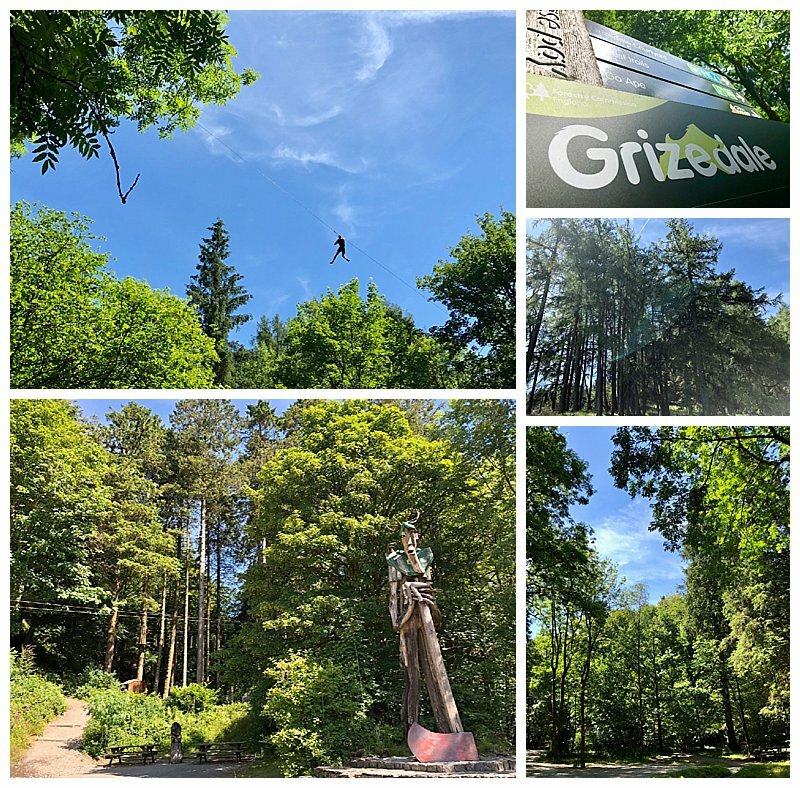 We couldn’t have asked for a better day to try out Go Ape’s Tree Top Adventure in the stunning environment of Grizedale Forest with the sunshine streaming through the trees and a bright blue sky to zip wire through. From the moment we arrived, the team are friendly and put you at ease with a few jokes, but all the time being very professional so that you feel safe knowing that you are going to be responsible for your own navigation and harness attachments once on your way. 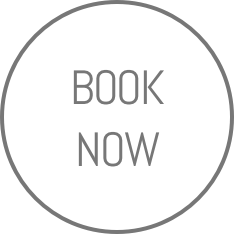 They offer a full refund if, after the trial section at the beginning, you do not feel confident to continue. 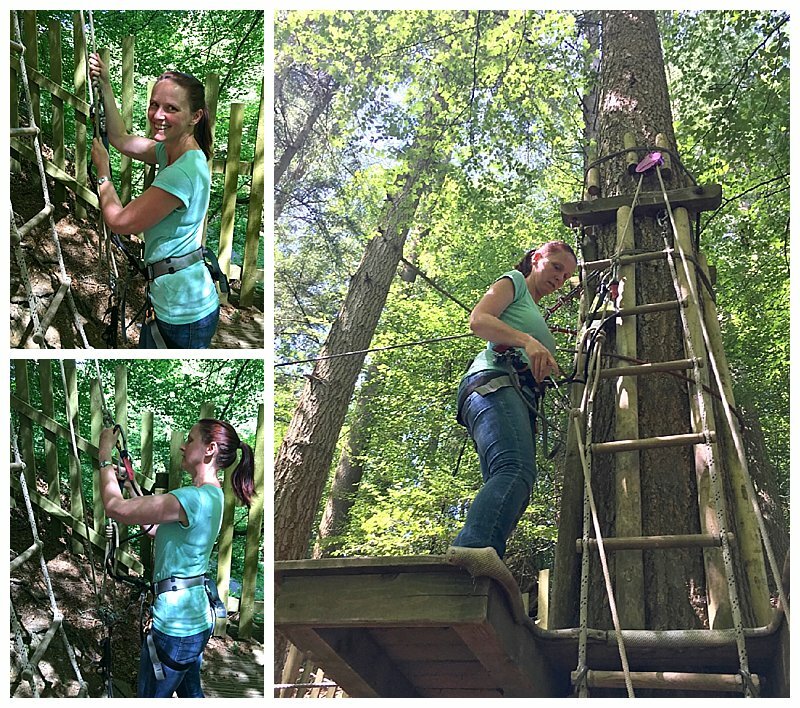 I have to say, the trial run for me did work as it quickly got me used to the fact that those carabiners do hold your whole body weight and I was happy to continue. 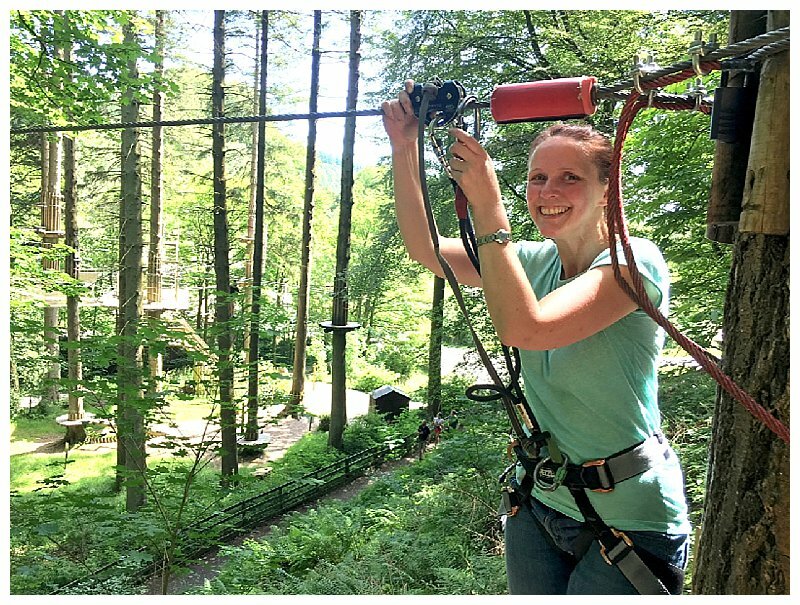 I did have a mini panic at the first platform of ‘Oh god, I can’t do this’, but being part of a group of supportive friends helps in just getting on with it and stopped me thinking too much and descending in to fright mode. 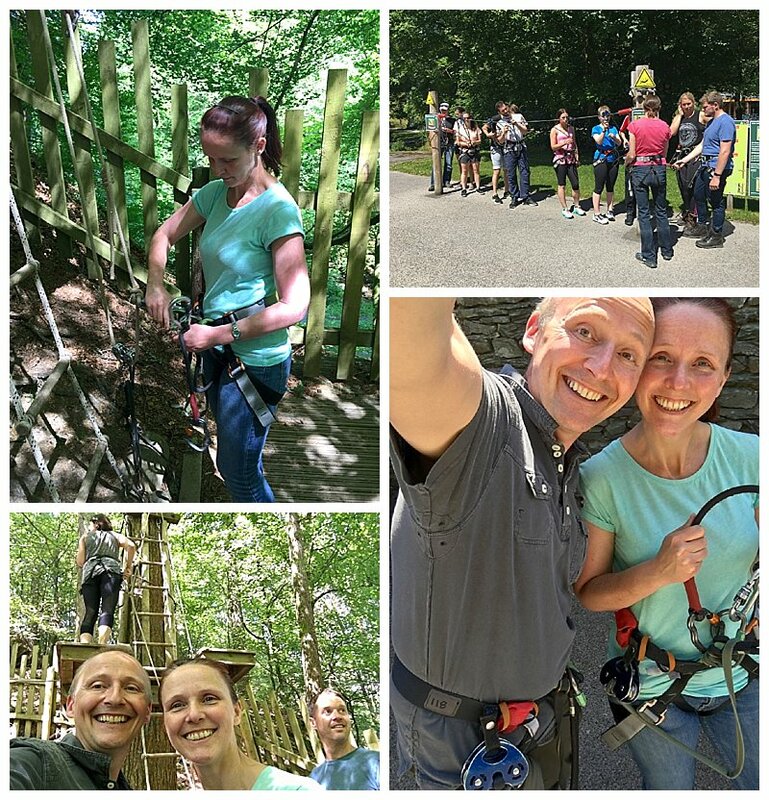 It was totally worth pushing my comfort zone and I loved the zip wires. 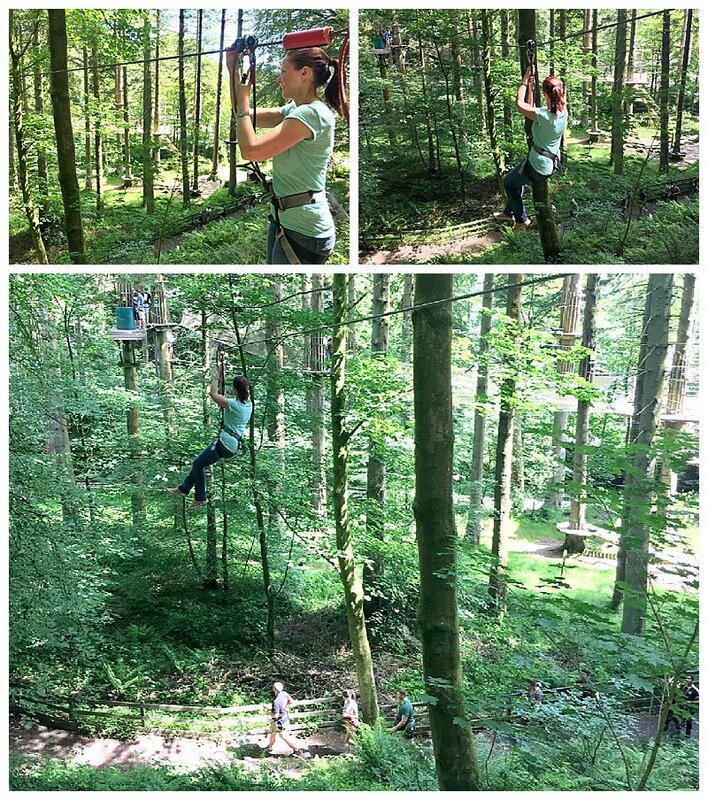 I did close my eyes on one of the tarzan swing leaps, but have to say for someone who doesn’t like heights, this course is achievable. 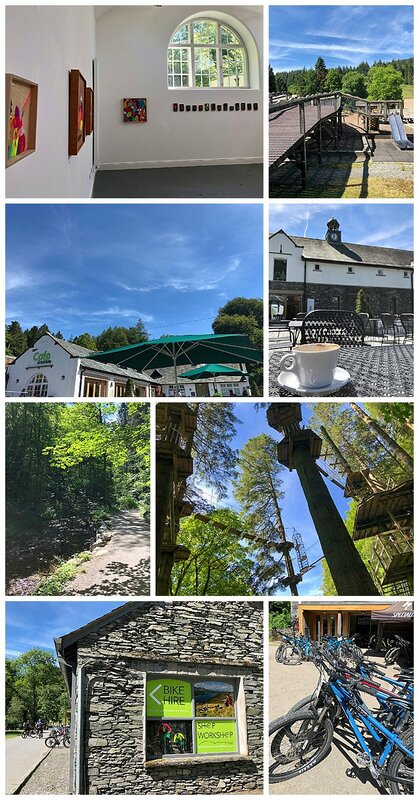 The location of Grizedale forest is amazing and there are so many more things to do there, with art exhibitions, a courtyard cafe, children’s playground, activity trail, sculpture trail, a team building zip wire course and even segway and bike hire, including electric bikes for assisted pedalling and also hardtail, or full suspension mountain bikes for their more technical routes. You can also simply walk along the paths and dogs are welcome. 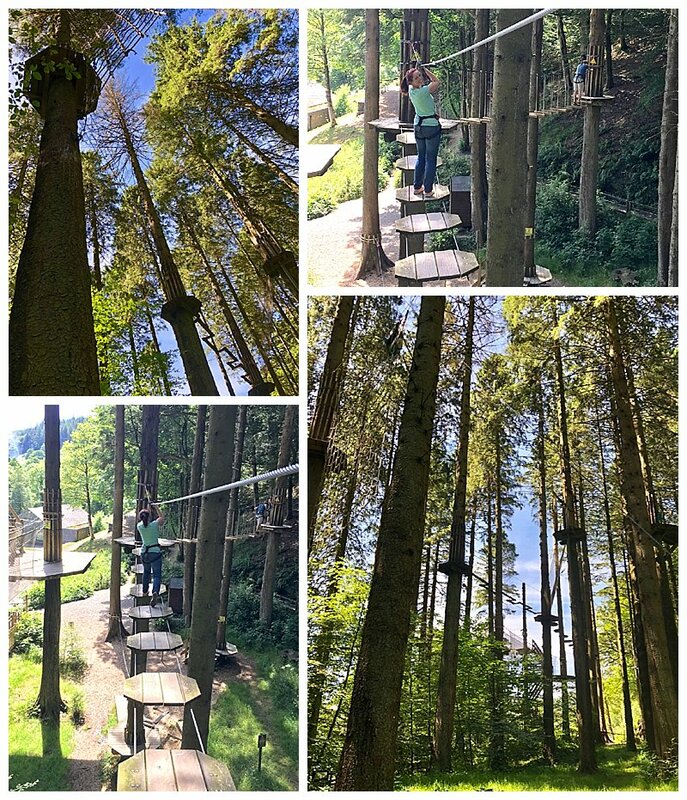 The Tree Top Adventures are for 10 years plus and they also have a Junior section for children over 1mtr in height that is fully supervised to build their exploring confidence. 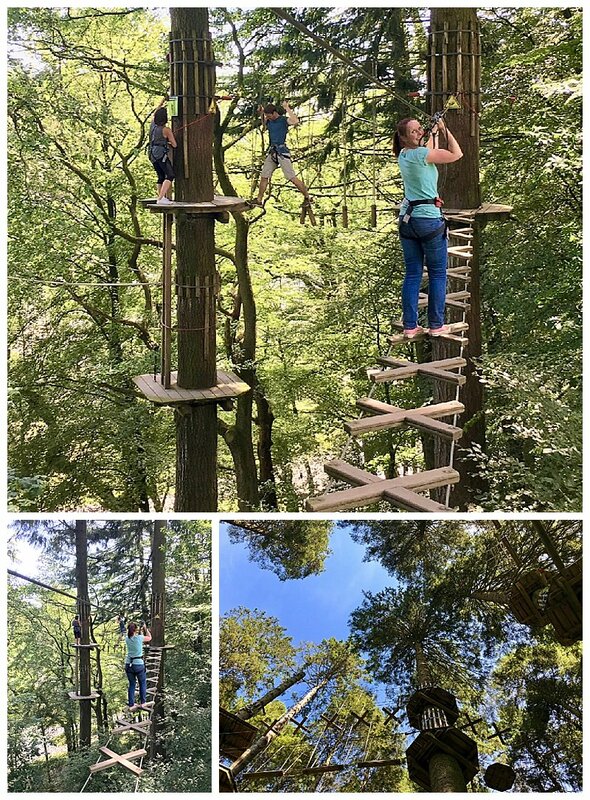 For the Tree Top Adventure, the rules are for no open toe shoes and I would recommend trainers so your feet can grip, but also navigate the smaller sections and ropes. Men – be prepared to be snug in your harness so consider the choice of trousers. Many of the women wore fitness legging and I was fine in my jeans, but just a bit hot with it being such a sunny day. Be prepared to get dirty on wood chip landings and if like me, you are a little less confident and hold on to some of the overhead wires, rather than balancing, be prepared for dirty hands.